Rock instability in deep mines has the potential to create two problems: 1) the possibility of rock bursts and strainbursts, which can compromise the safety of personnel and capital assets; and 2) significant disruptions to production schedules. 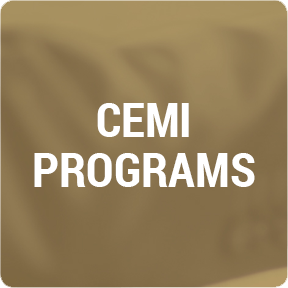 CEMI, in partnership with a consortium of companies and research institutions, has begun a 3 year research program to investigate the use of hydraulic fracturing, the mechanical process of fracturing the rockmass as a means to re-distribute stress in underground mining operations. 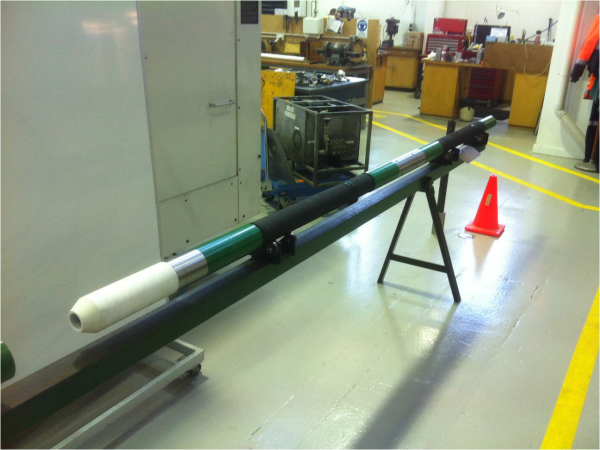 Fracture network creation technologies, as well as the characteristics of the created networks, will be examined by undertaking a series of drill-through and potentially, mine-back experiments in active mines. The research aims to better understand how to use hydraulic injection to manage stresses locally and potentially at a block scale; improve our understanding of the processes during hydraulic fracturing in tight shale formations; relate geophysical observables (e.g., micro-seismicity, stress change, tilt etc.) to the created fracture networks; and optimize modeling approaches for simulating hydraulic fracturing and hydraulic stimulation. Phase I of the research program has begun with the completion of pre-experimental geosciences and geotechnical data collection and development of an experimental design framework. Dr. Benoît Valley, at Neuchatel University, in Switzerland, is the technical lead on the project. He has been working at the Cadia East Mine test site in Australia to procure, install and stabilize all instrumentation, as well as complete necessary advance data collection to ensure the equipment is optimized for maximum scientific value. Preparations for a complete drill through trial have begun, alongside planning for phase 2 and 3 of the program. Actual experimental execution is anticipated in late October, 2014. This project is now part of the Ultra Deep Mining Network.